START TRAINING WITH MATT TODAY! 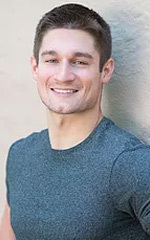 Matthew got his Bachelor’s Degree from the University of Connecticut in 2010 in Kinesiology specifically Strength & Conditioning. 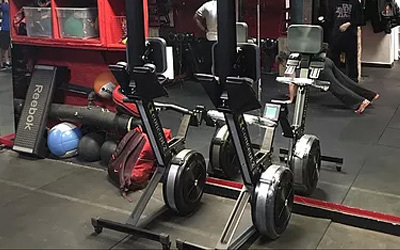 In addition to his degree, under the National Academy of Sports Medicine, Matt is a Certified Personal Trainer, Fitness Nutrition Specialist, Weight Loss Specialist, and Women’s Fitness Nutrition Specialist. He also has speciality certifications in Kettlebells, TRX and Yoga. With over half a decade of Professional Training, Matt has trained a variety of clients ranging from Sport Specific to Weight Loss to Pre- and Post-Natal Training. Matt’s main objective is to help his clients get to their personal goals with the utmost efficiently and as safely as possible. His ultimate goal is making health and fitness a priority in their respective lives as well as everyone else’s.